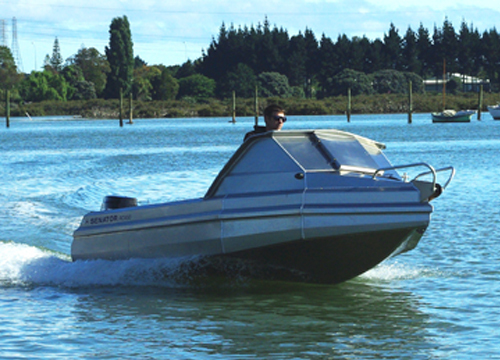 Originally designed as Senator’s entry level model aimed at the first time boatie, the RC450 has evolved into a truly multi-purpose small boat. 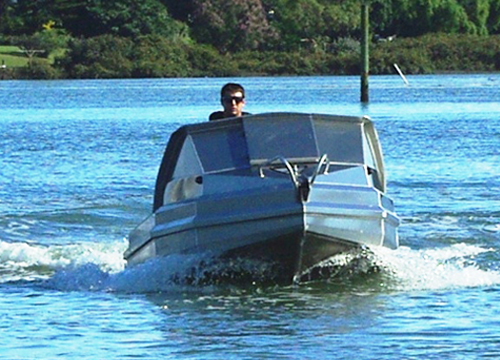 From towing the kids on a ‘biscuit’ to light tackle fishing or deep-water game fishing, this little boat is a surprise package. The RC450 total length on the trailer allows it to be safely stowed in a smaller garage or left at the bach, waiting for your next adventure.